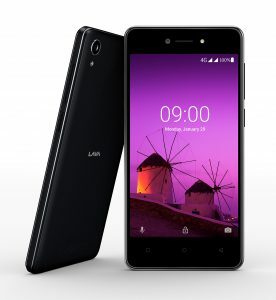 LAVA International Limited, a leading Indian multi-national company in the mobile handset industry, today announced that Z50, India’s first Android™ Oreo™ (Go edition) Smartphone, is available in the market at an effective price of Rs 2400. The device is now available at over 100,000 retail stores in black and gold color options. In the ecommerce space, the product is available on Flipkart, Amazon and Snapd eal. 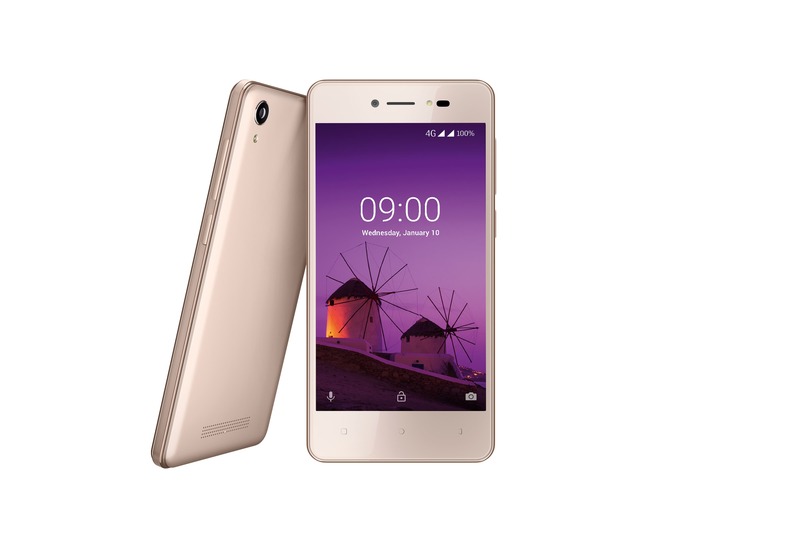 Lava Z50 comes with a 5 MP rear and front camera with flash, providing brighter and sharper images. The smartphone sports Bokeh Mode in both the front and rear cameras thus capturing the moments powerfully, by making the objects stand out from the background. Keeping in mind the needs of the Indian mobile users, the smartphone has been designed to facilitate search in 10 major Indian languages (including Hindi) besides enabling search for images, weather and also translate from search home screen. The smartphone comes with 2-year warranty, re-affirming company’s focus on product quality and reliability backed by robust investments in research & development and product manufacturing. 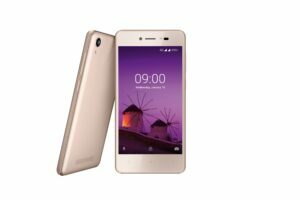 Lava Z50 comes with a special launch offer of free one-time screen replacement, in case screen breaks within 1 year from the date of purchase.